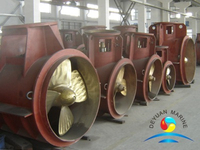 Type:Engine Driven tunnel thruster,Electric Driven tunnel thruster,hydraulic driven tunnel thruster. 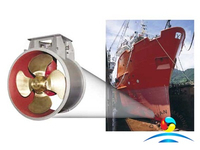 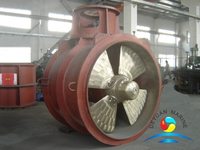 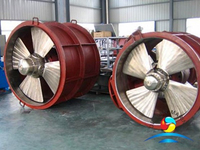 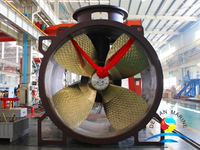 Tunnel Thruster are Fixed Pitch Propeller or controllable pitch propeller thrusters. 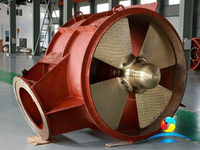 Tough and rational structural design has accomplished superior strength, Especially strong and durable driving shaft and seal are adopted for longer operation. 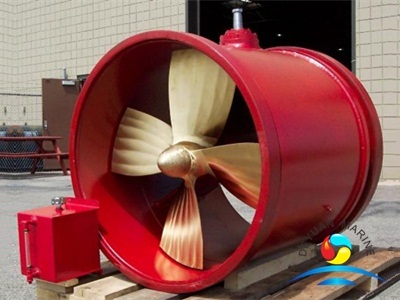 Not needed to change parts except seal. 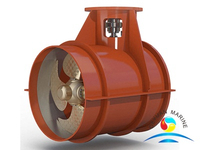 Compact new control system can provide easy operation. 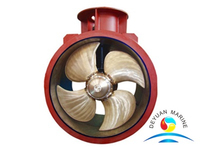 Customer can choose various configuration of prime mover, electric motor, diesel engine or hydraulic motor.